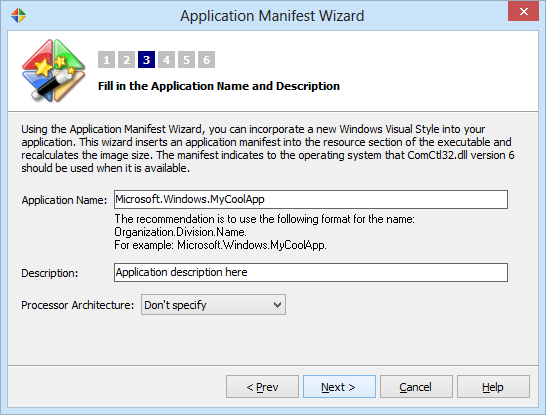 Incorporate New Windows Visual Style into your legacy applications. 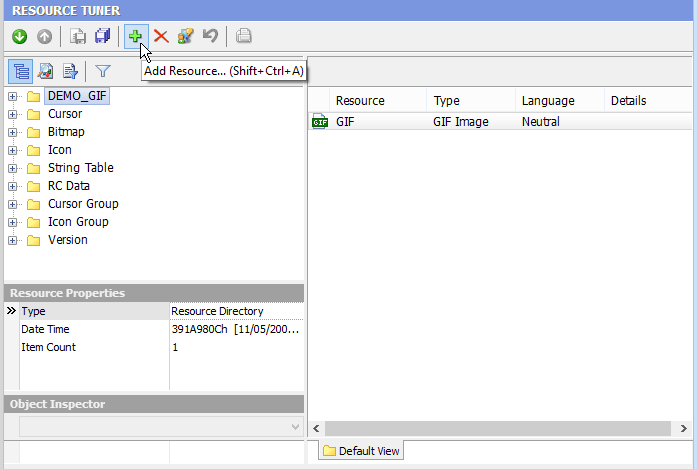 Another neat feature of Resource Tuner is its ability to generate a so-called application manifest. 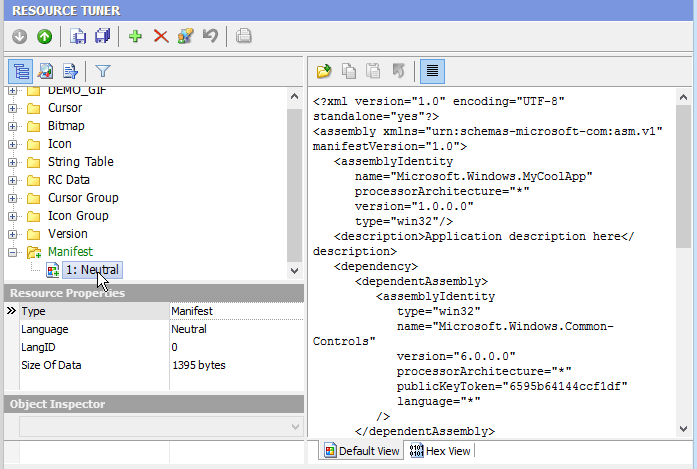 This is an extension to Microsoft's common controls library, which enables an application to make use of the visual styles found in Windows XP, Vista, 7 and above. Create and add a DPI-Aware section. 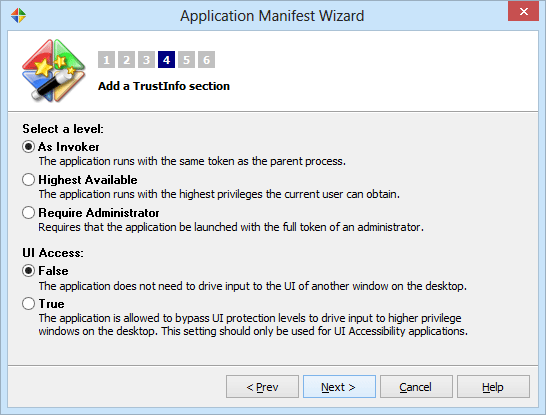 The application manifests have received an upgrade in Windows Vista to allow them to express the application's requested security context.